Cameron S. Wesley joined Eller Tonnsen Bach in May 2017 when he opened the firm’s Charlotte office. Cameron’s practice focuses on Workers’ Compensation defense and mediation. 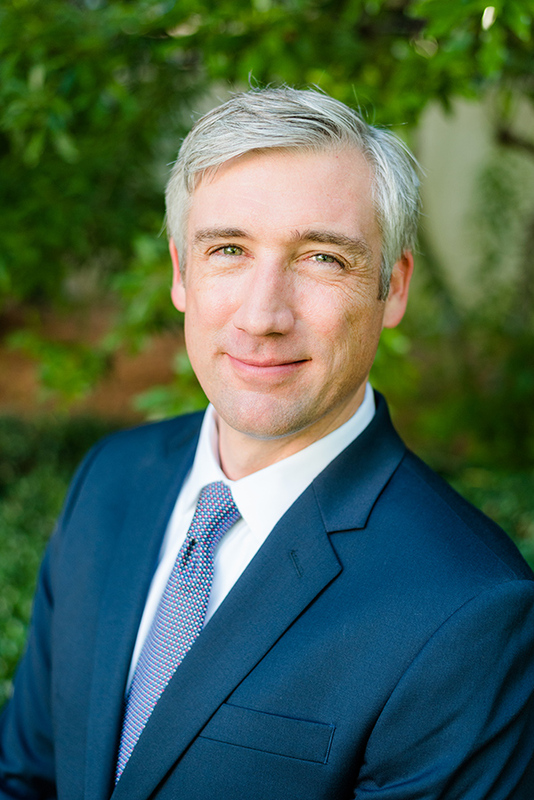 Cameron has been a Board Certified Specialist in Workers’ Compensation law since 2011. He regularly appears before the North Carolina Industrial Commission in a variety of cases, including complex occupational disease claims and appellate matters, among others. Prior to beginning a Workers’ Compensation practice, Cameron represented creditors in all three North Carolina Federal Bankruptcy Districts, as well as statewide foreclosure actions. Cameron believes that accessibility and communication are the key to achieving optimal and cost-efficient results. To that end, he feels strongly that the best results are gained when he and his clients work in partnership to evaluate the entirety of each case. This joint evaluation may result in litigation and may result in a settlement, but that decision is only made after a careful risk analysis. Ultimately, results matter. Cameron is also a certified mediator and is available to mediate Superior Court cases and cases pending before the North Carolina Industrial Commission. Brittany Griffin serves as paralegal for Cameron. Cameron is a graduate of Appalachian State University (B.A. Political Science) and the University of Pittsburgh School of Law (J.D). Cameron and his wife Amy have three children, Eve, Liza, and Max.